The deadline for renewal is 31 July 2012. If you don’t renew your claim, your payments will stop and you may be asked to repay any overpayment. However, if you have only been sent an Annual Review notice your claim will be automatically renewed, unless your personal circumstances have changed. You should follow the instructions on your Annual Declaration form to confirm your claim for last year even if your circumstances have changed and you are no longer eligible to receive Tax Credits for the current year. Details of any new changes in circumstance, if applicable e.g. marriage, change of hours of work, new baby etc. The amount of your household’s total income for the period 6 April 2011 to 5 April 2012. 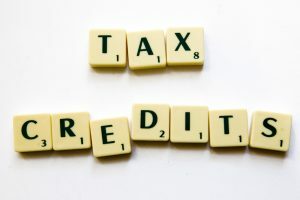 The Tax Credit helpline is open 8.00 am to 8.00 pm, Monday to Friday and Saturday 8.00 am to 4.00pm.